New doors and windows not only look good, but can save you money and reduce your heating and cooling bills. 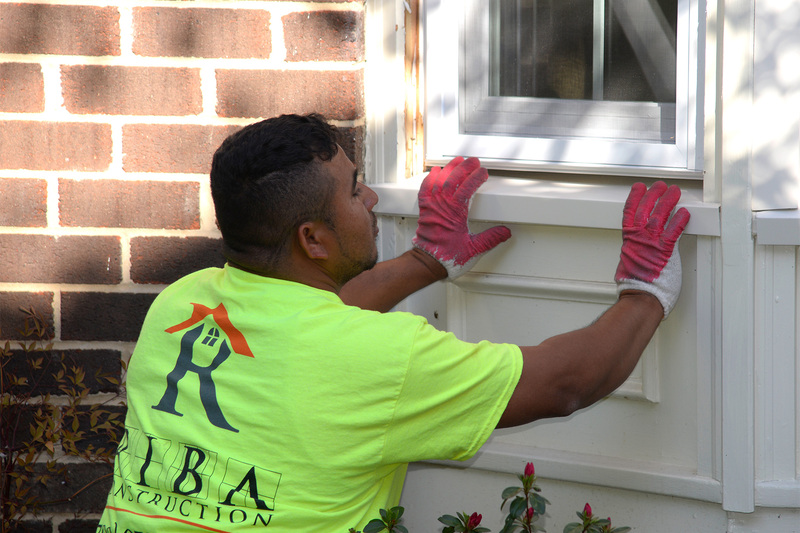 RIBA Construction, LLC can replace or repair all commercial and residential, interior and exterior doors. Our experienced techs can service and repair household doors, storefront doors, automatic, garage, glass doors, metal, sliding and patio doors. We handle all door hardware such as door closers, door hydraulics, pivots, hinges, emergency exit devices, panic hardware, garage door panels and springs, locks, door openers, magnetic locks and sensors amongst many others. RIBA Construction, LLC repairs glass on any door whether you require tempered glass, laminated, double pane, colored or custom-made glass for your door. We also provide emergency board-up service for vandalized doors or break-ins. Give us a call or send us a message via the form below for a free quote. 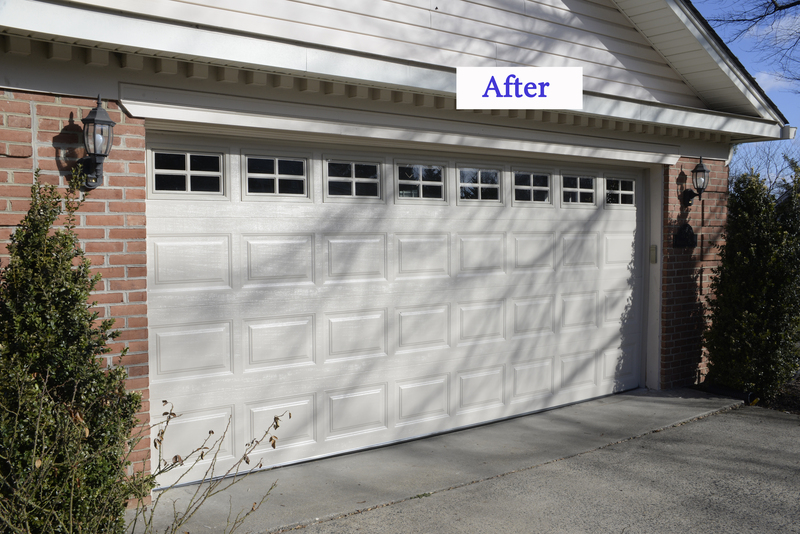 Garage door replacement and installation. Installed new aluminum insulated door which costs less than half of scraping, painting and repairing old garage wooden door. 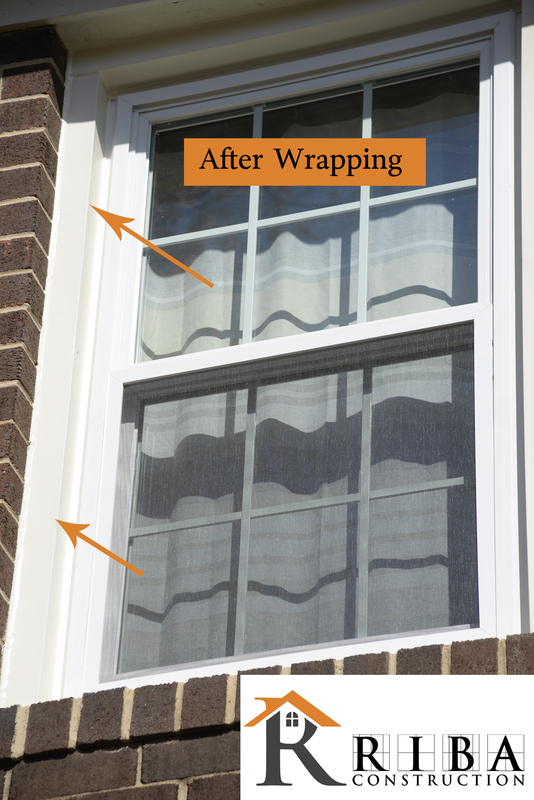 Regardless of your window type, once they become damaged or worn, you will begin to experience energy loss. Rooms are not as comfortable as before and you may notice a slight upwards trend in your energy bill as time goes on. A RIBA Construction window specialist can assist you in determining whether your window can be repaired, saving you money in the short term. Depending on your needs, reglazingor retrofitting them may be a better option for you. 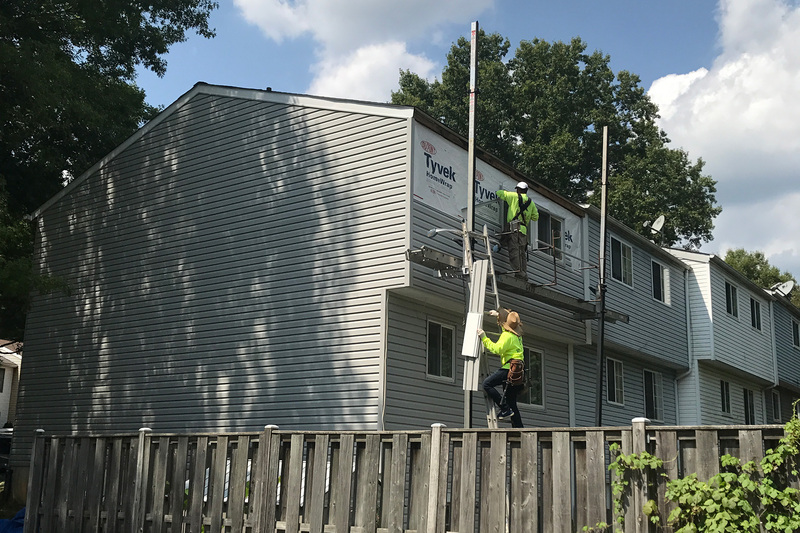 When replacing a window is the only option, our window specialists can walk you through the various options so you feel confident you are making the best choice. We can review your lighting and temperature needs to recommend window options and brands that will complement your home and save you money on your energy bill. Contact us today to learn more about the wide assortment of styles, glass, materials and colors available to you, all made to your home’s specifications. You’ll find that we offer the best value for your hard-earned money. 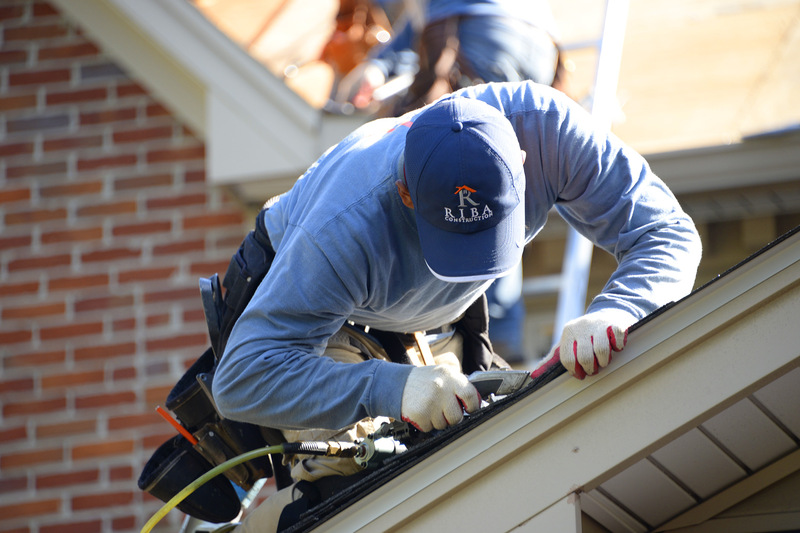 Contact us today so we can make your roofing project a success without the hassles.